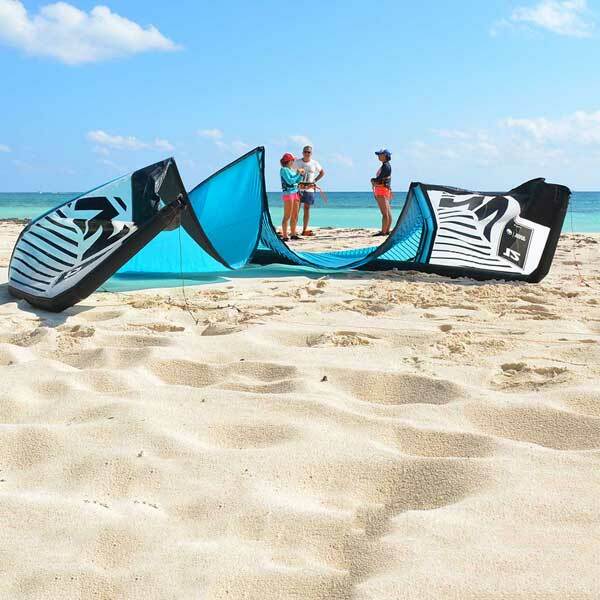 We have an exclusive and safe beach suitable for kiteboarding in Playa del Carmen. At Cancún, we teach our lessons near the hotel area in Isla Blanca y Playa Nizuc, which offer the best conditions for beginners and advanced kiters, with an area of flat and shallow waters. Our passion becomes our pleasent and exciting job and we’re excited to share it with you. We work with state-of-the-art equipment which is safer and easier to deal with. Become an advanced kiteboarder with our courses! You can take the course by yourself, with your couple, or with your family. If you are already a kiter, you can improve your new jumps or tricks. Make the most of the flat waters. Here, you will have the chance to learn and enjoy under the best safety conditions, and with the experience and professionalism of our instructors. Do you have any doubts about how easy and safe kiteboarding is? Read our section dedicated to answering your doubts about this fascinating sport. 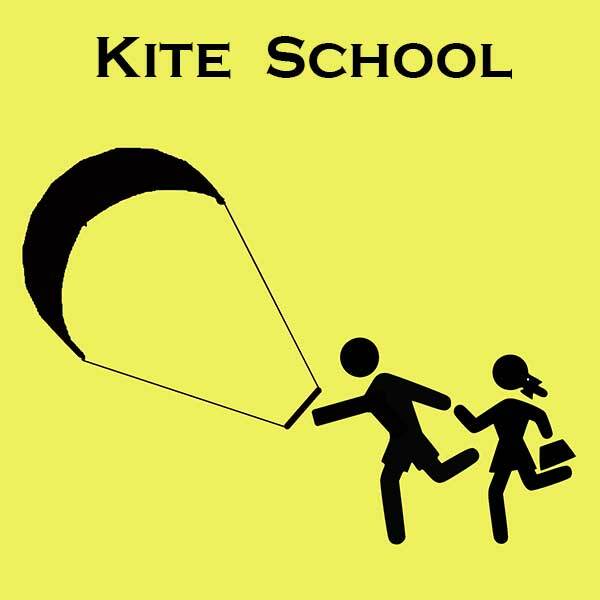 Here, we will explain how easy it is to get started, as well as the high levels of safety reached in kiteboarding, thanks to the evolution of the materials and proper training at specialized schools. Enjoy the best conditions for kiteboarding! Travel with us and enjoy our expertise on the best spots in the southeast of Mexico: Cancun, Playa del Carmen, El Cuyo, Las Coloradas. Get the best advice on how to improve your level and, more importantly, how to make use of the different conditions you can find when you go on kite trips. 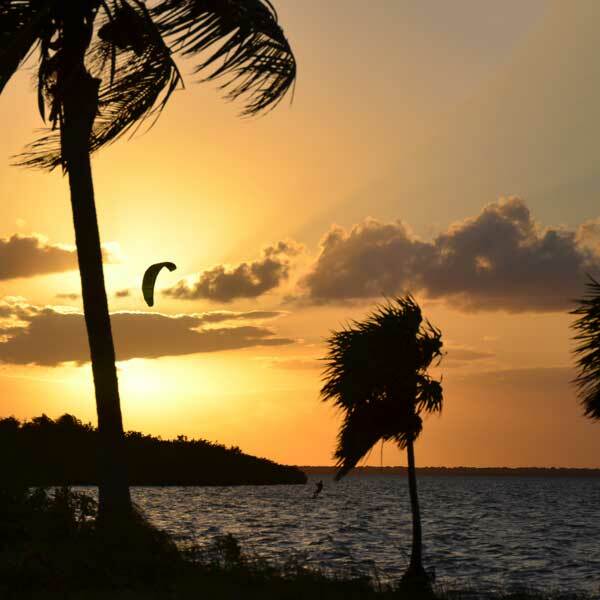 At Kitesurf Mexico, you will find both knowledge and experience from professional people that will help you choose the best gear for your level! 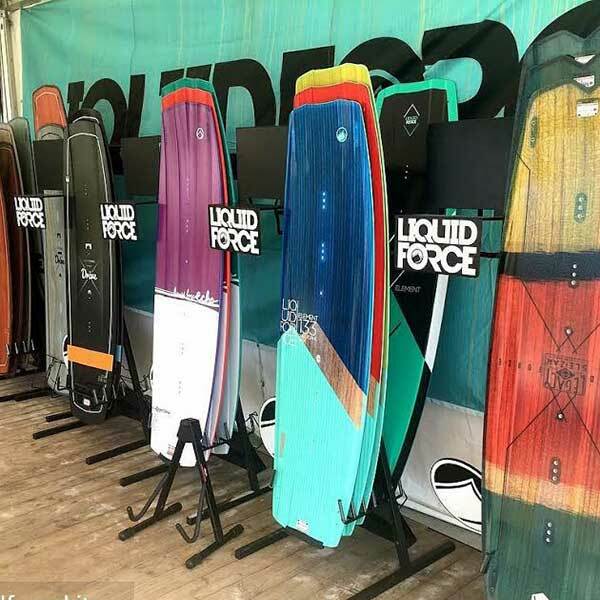 We are official Liquid Force Kiteboarding gear distributors. 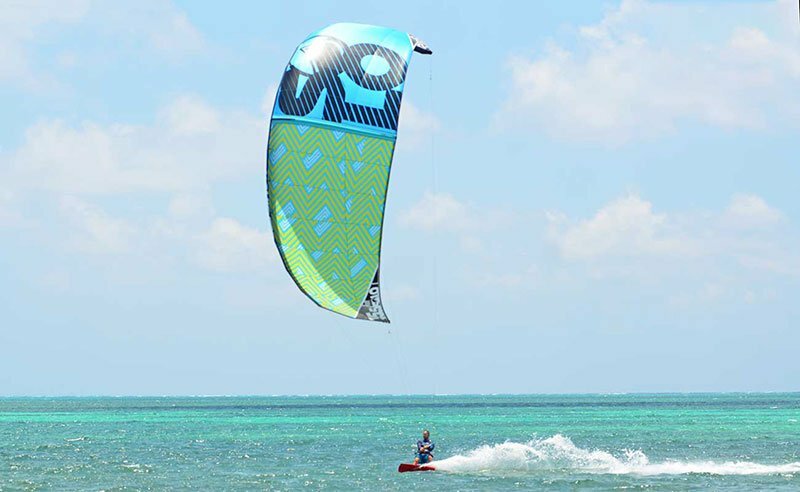 This brand stands out for its high quality and wide range of models, suited for kiters of all levels, from beginners to experts. As a community of kiters and athletes, we are convinced that kiteboarding is not just the future of water sports, but the present. The results obtained by our students from all ages make us believe that even more so. Our motto is “We always do our best” and it’s our intention to make your experience unforgettable. We treat our clients like family or friends. 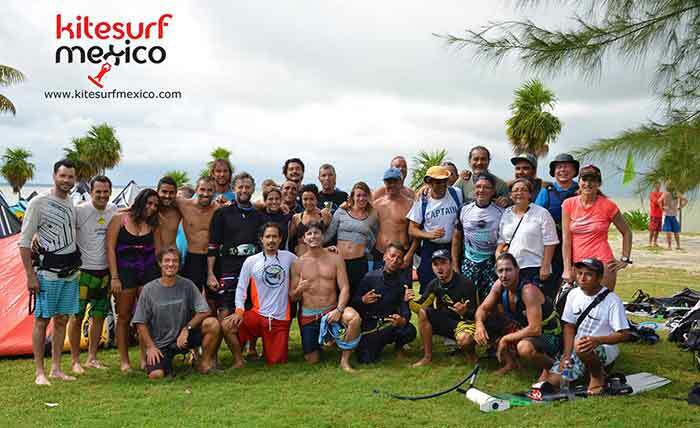 At Kitesurf Mexico we want you to live and discover a unique encounter with nature, the wind, and the Caribbean Sea.